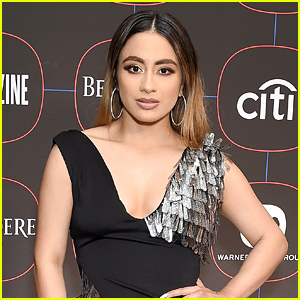 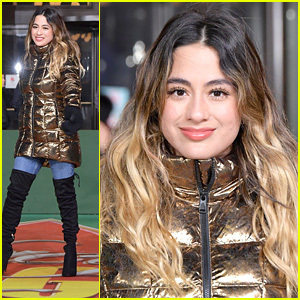 Ally Brooke Hosts ‘Amazing’ WE Day Toronto 2018 | Ally Brooke, Jacob Tremblay, Johnny Orlando, Mason Ramsey, Why Don't We | Just Jared Jr. 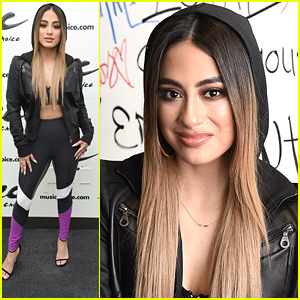 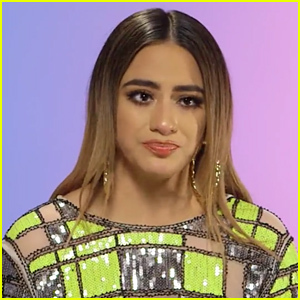 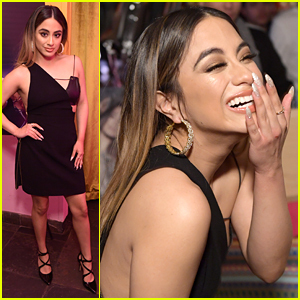 Ally Brooke hits the step and repeat just before stepping out on stage at 2018 WE Day Toronto held at Scotiabank Arena on Thursday afternoon (September 20) in Toronto, Canada. 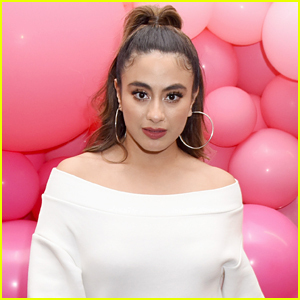 The 25-year-old singer was joined by fellow musicians Johnny Orlando, Mason Ramsey and boy band Why Don’t We, as well actor Jacob Tremblay for the annual event. 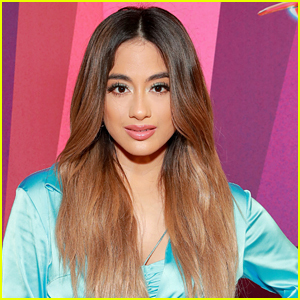 “HOSTING WE DAY 💕 Toronto you’re AMAZING,” Ally shared on Twitter after the even concluded.